Barbosa is out for the season with a torn ACL and will be a free agent this summer. He’ll never play for the Wizards. Crawford is a good bench scorer with a decent contract. 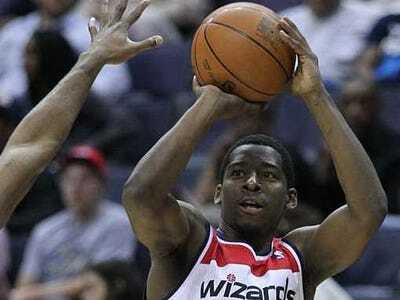 He’s averaging 13.2 points per game this season and is owed just $2.1 million next season. 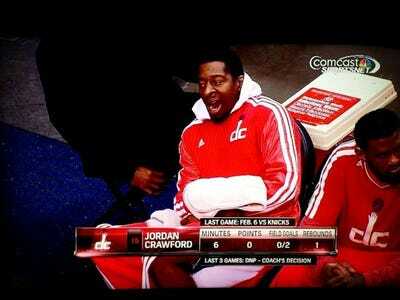 Crawford has been benched for the past few games. After Tuesday’s game he ripped off his shirt and threw it in the stands, refusing to talk to reporters after the game, Michael Lee of the Washington Post reports.